A federal judge on Wednesday ordered one of Robert Mueller’s cooperating witnesses to prison for his role in unwittingly selling bank account numbers to Russians, making him the third figure to serve time behind bars as part of the special counsel’s probe into Russian meddling in the 2016 U.S. election. Mueller indicted Richard Pinedo, a 28-year-old California man who studied computer science, in February on charges of identity fraud – charges to which Pinedo pleaded guilty. 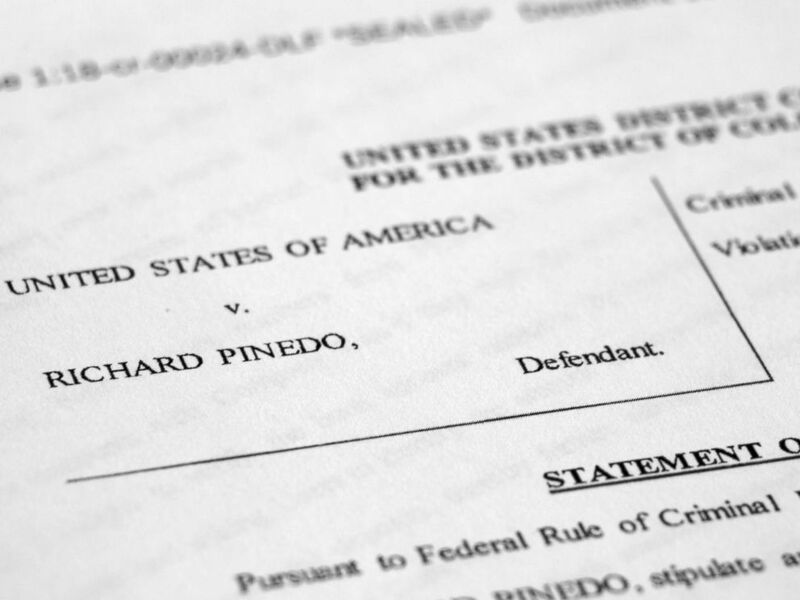 On Wednesday, Judge Dabney Friedrich of the U.S. District Court in Washington, D.C., sentenced Pinedo to six months in prison and six months of home detention. Richard Pinedo of Santa Paula, Calif., exits federal court after sentencing in Washington, D.C., Oct. 10, 2018. Two other cooperating witnesses in Mueller’s probe – Dutch lawyer Alex van der Zwaan and former Trump campaign aide George Papadopoulos – have already been sentenced to prison for lying to federal investigators. In a February indictment, special counsel prosecutors said Pinedo bought and sold bank account numbers over the internet with the intention of allowing his customers to circumvent security verification processes for digital payment companies such as PayPal. Some of those customers, the special counsel alleges, were Russians. 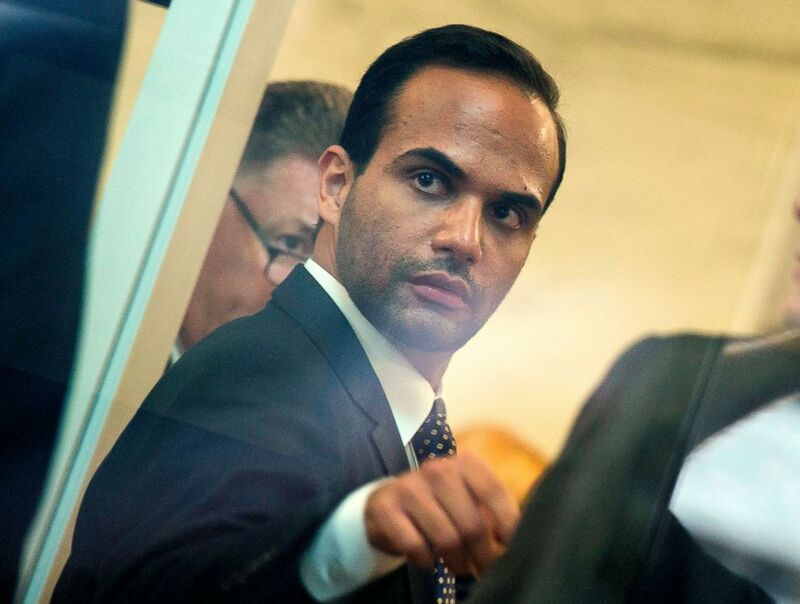 Foreign policy advisor to President Donald Trump's election campaign, George Papadopoulos goes through security at the US District Court for his sentencing in Washington, D.C., Sept. 7, 2018. In its indictment of the Internet Research Agency – what was called a St. Petersburg-based “troll factory” -- the special counsel’s office wrote that Russians purchased the fraudulent bank account numbers in order to register accounts with PayPal. The Russians then used PayPal to pay for advertisements on Facebook and other “expenses such as buttons, flags, and banners for rallies,” according to the indictment. Prosecutors said last month that Pinedo’s crime called for a 12- to 18-month prison sentence, but his attorney, Jeremey Lessem, asked for no prison time citing how Pinedo “has suffered, and will continue to suffer, in ways far beyond what anyone else convicted of a similar offense would expect.” He cited the attention brought by his involvement in Mueller’s investigation and fear of retribution from the Russian government. 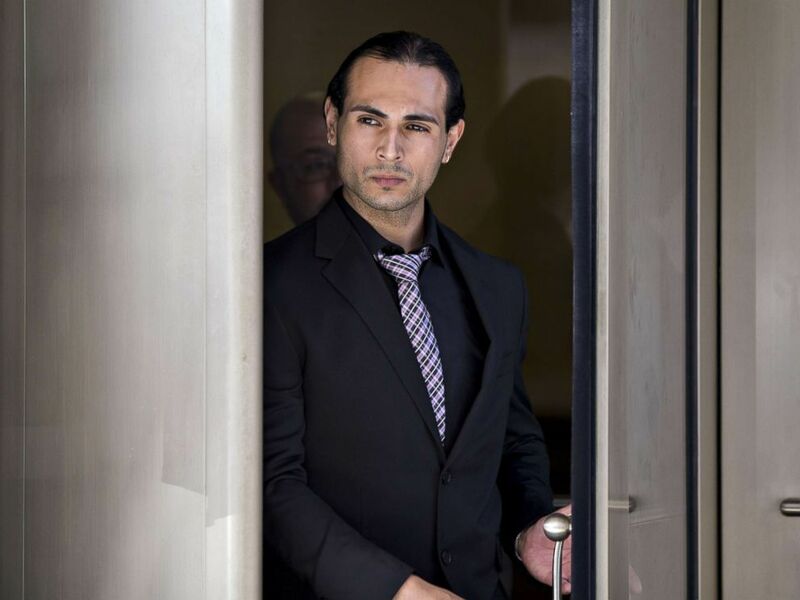 In an effort to secure a lesser sentence for his client, Lessem argued that Pinedo’s testimony to a federal grand jury “assisted in the indictment of 13 Russian nationals and 3 business entities.” Pinedo volunteered information “knowing full well that testifying against foreign agents, especially Russian foreign nationals potentially working directly for the Kremlin, meant putting his own safety at serious risk,” the defense filing said. The statement of offense court filing in the United States of America v. Richard Pinedo from special counsel Robert Mueller who is investigating Russia meddling into U.S. elections is photographed, Feb. 20, 2018. Lessem wrote last month that Pinedo “lives in a constant state of fear” after providing testimony that led to the indictment of Russian nationals, court records show. Mueller has filed indictments against 25 Russians and three Russian entities to date with crimes related to meddling in the 2016 presidential election.